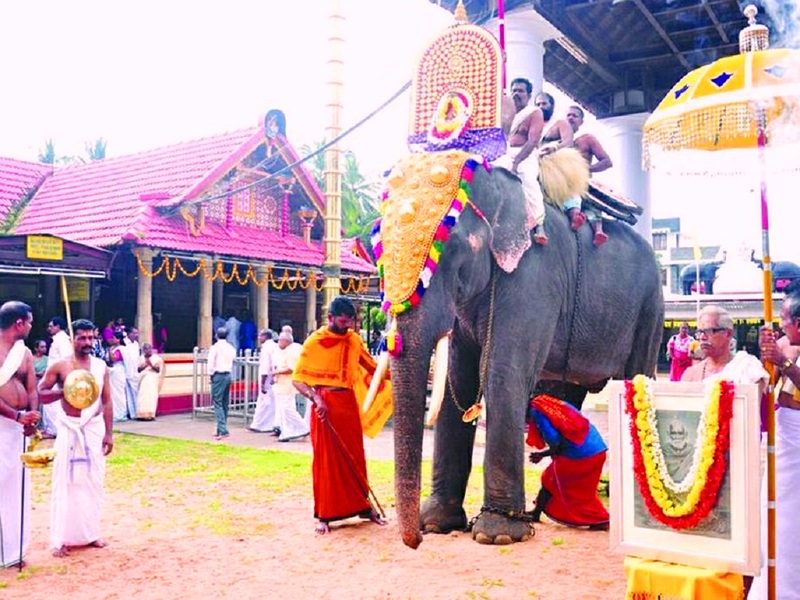 Sree Sundareswara Temple is located at Talap in Kannur. Sree Narayana Guru, the great social reformer consecrated the idol of Lord Shiva here on1916 April 11. Dedicated to Lord Shiva, this temple is one of the four temples consecrated by the Guru in Kannur district. Here, Lord Shiva is worshipped in the form of Sundareswara (God of Beauty). The eight-day annual festival of the temple is celebrated in the Malayalam month of Meenam (March- April). 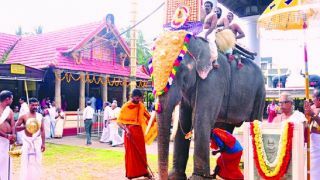 On the last day the Arattu (Holy Bath) ritual is held and is followed by a procession of caparisoned elephants and fireworks, which mark the end of the festival. Many religious and cultural programs add colour to the festival. The temple is open to all irrespective of their caste or religion.